GE Power and Marinus Energy have announced a pilot project to capture Isopentane gas which will be used as a fuel source for generating electricity. The Atuabo Waste to Power Independent Power Project (‘Atuabo’) will be the first TM2500 power plant in Sub-Saharan Africa to use Isopentane gas as a fuel source. It will run on GE’s latest TM2500 gas turbines. Mr Fred Asamany, Strategic Advisor of Marinus Energy said, the Atuabo waste power plant will not only enable their company lead in innovative energy solutions in Ghana, but also will help reduce emissions and cost. 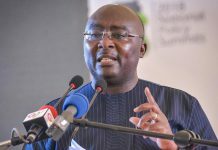 He mentioned that, for the first phase, Atuabo will convert the Isopentane fuel into up to 25 megawatts (MW) of power, generating enough electricity to supply power for more than 100,000 Ghanaian households. The plant is expected to add on additional gas generating units up to a capacity of 100 MW. 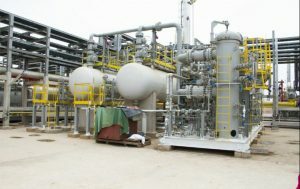 The additional Isopentane fuel will eventually be stripped off an offshore gas supply and processed at Atuabo by the Ghana National Gas Company. 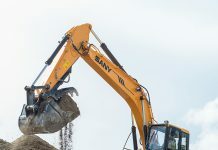 “The TM2500 unit will provide unrivalled speed to deployment and flexibility to support the immediate needs of our customer – Marinus Energy, and then seamlessly transition to deliver capacity over the long term as they expand their operations” said Leslie Nelson, CEO of GE’s Gas Power Systems in Sub-Saharan Africa. 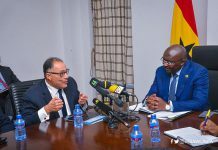 “The Atuabo project will add yet another TM2500 gas turbine to the existing fleet of ten units in the country earlier deployed in 2016” he said. The TM2500 mobile power plant – a trailer-mounted gas turbine generator and containerized balance of plant – can be relocated to other power plants during operation, and maintenance outages, or to remote areas.